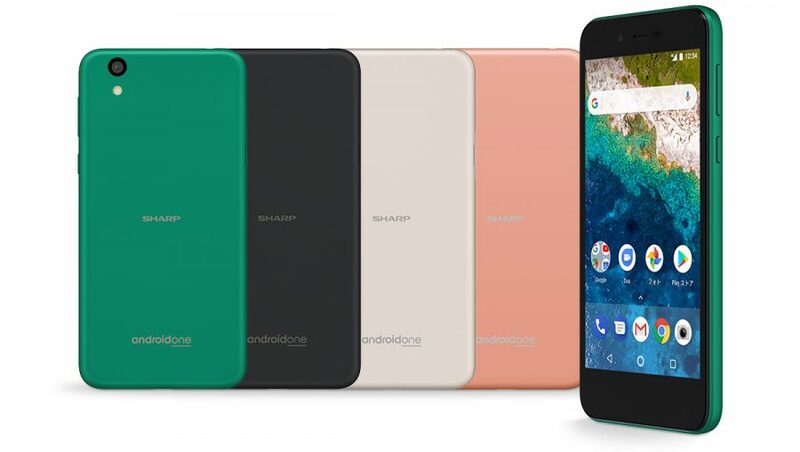 Sharp Android One S3 quietly announced in Japan - Playfuldroid! 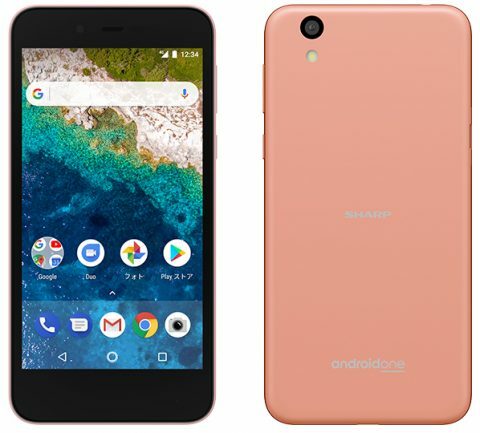 After announcing the Android One S2 smartphone last year, the Japanese company is back this year with the brand new Android One S3 mid-ranger this year. The latest Sharp Android One S3 features a buffed up specifications and better screen resolution compared to its predecessor at the cost of a relatively higher price tag. Unlike most of the recent mid-ranger smartphones, the Japanese mobile maker doesn’t seems to be put much emphasize into reducing the device’s bezel and instead focuses more on its hardware. The Snapdragon 430-powered Android One S3 comes with a similar 5-inches IGZO display with a 1080 x 1920 pixels screen resolution which is definitely good enough for a 5-inches screen. Under its memory compartment, there are 3GB worth of RAM as well as 32GB internal storage space which can be expanded up to 256GB. Camera-wise, there will be a 13 megapixels main snapper at the back, which is accompanied by another 5 megapixel selfie-cam located above the front display. The Android One S3 runs on the latest Android 8.0 Oreo out of the box, and has a 2,700mAh non-removable battery to keep the device running for a decent amount of time. Aside from having a decent list of specs, its also good to know that the device is IPX5/ 8 waterproof and IP6X dustproof certified as well. Perhaps the only feature it lacks will be a fingerprint sensor. For those interested, the Android One S3 will be available in 4 color options namely Black, White, Green and Pink. The device has currently gone on sale in Japan carrying a price tag of 32,400 Yen ($297) and is reportedly heading out to other markets including Taiwan.